We’re going to see more of D’Angelo real soon. The reclusive singer has signed a deal for a new documentary. Devil’s Pie: D’Angelo will premiere at the Tribeca Film Festival. 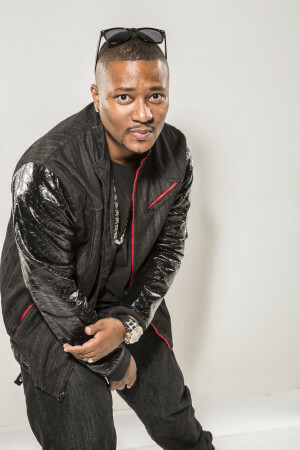 The doc features a behind-the-scenes look into D’s life and career as he prepared for the 2016 Second Coming tour and his Black Messiah comeback album. The flick is directed by award-winning Dutch filmmaker and photographer Carine Bijslma. Other music docs that will premiere at the fest are about Woodstock, Sublime and more. D’Angelo knows that if leaves us wanting more, there will always be demand. D’Angelo’s name last popped up when it was discovered that he’d contributed music to the Red Dead Redemption 2 video game trailer.